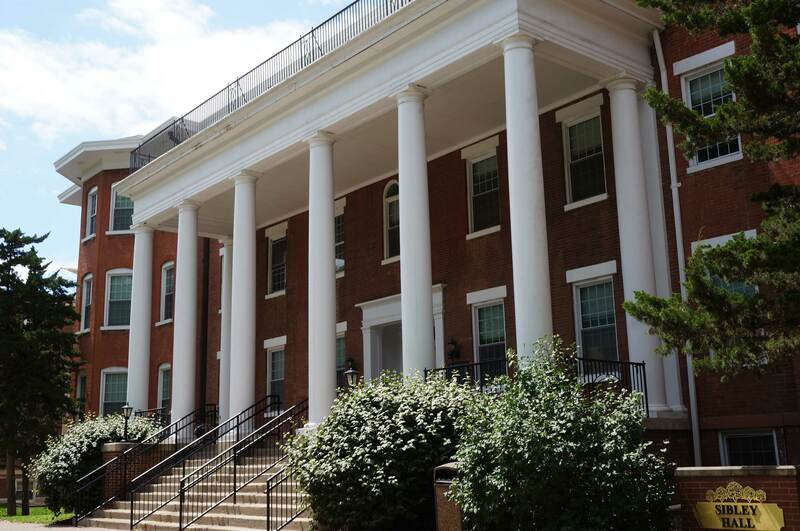 The oldest and the most celebrated building on campus, Sibley Hall was named in honor of Mary Easton Sibley and Major George C. Sibley, who founded Lindenwood in 1827. It replaced the original log cabin structure in 1860 and is listed in the National Register of Historic Sites. 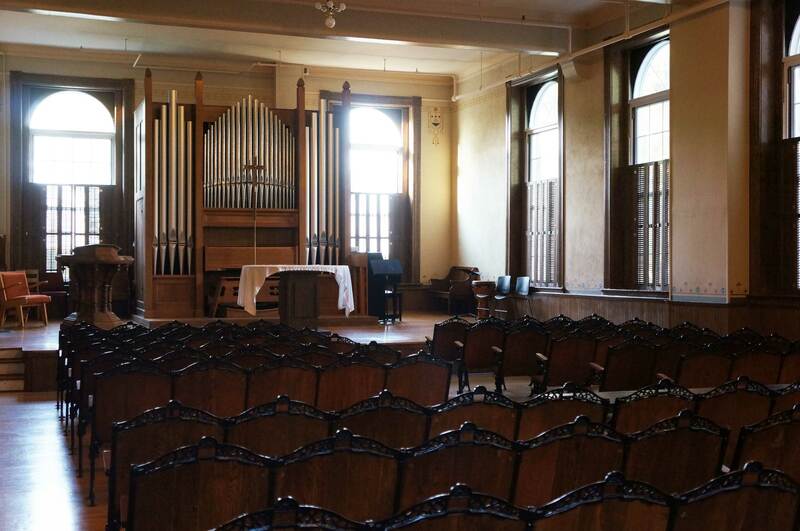 To the right of Sibley hall is the Sibley Chapel, used for community gatherings and Sunset Services. Adjacent to the lounge on the main floor, there is a museum with pieces of Lindenwood University’s past, which is open for residents of Sibley hall to see. 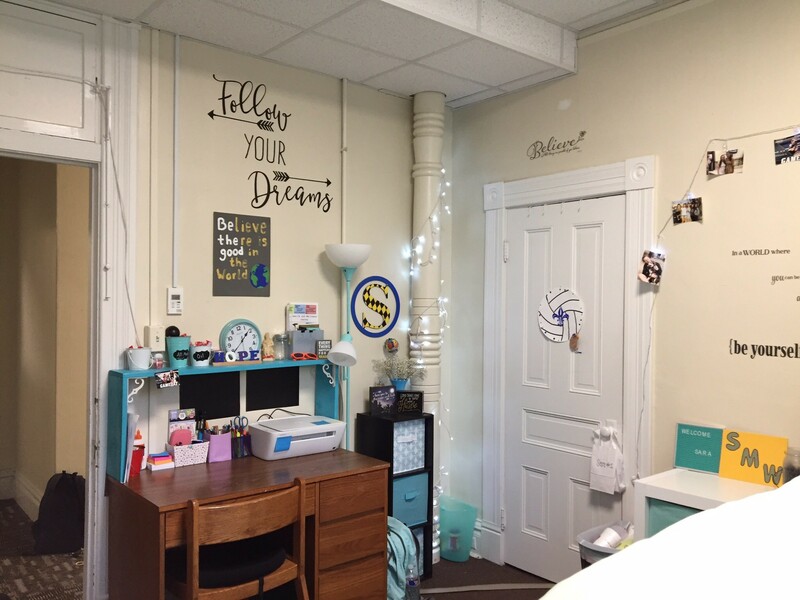 Located on the heritage side of campus, Sibley hall is home to 114 sophomores, juniors and senior female residents of various majors, sports, and cultural backgrounds. Sibley is made-up of spacious one-, two-, and three-person rooms with the option of a private, community or shared bathroom spread out among four floors, including the basement floor. Sibley is not equipped with an elevator, which means that using the stairs is the only outlet when traveling up to the second and third floors. 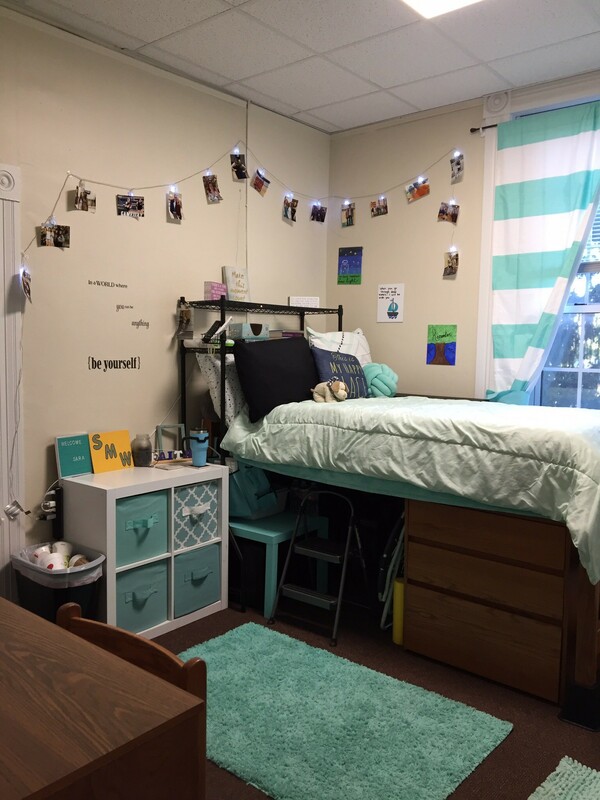 Each resident of Lindenwood University in Sibley is provided with an extra-long twin bed frame, mattress, three-drawer dresser, desk, chair, closet or wardrobe. On the main floor of Sibley, there is a comfortable lounge furnished with couches, tables, chairs, a microwave and a big screen TV, perfect for dining or studying. Microwaves in individual’s rooms are not permitted; however, students are allowed to have mini-fridges in their rooms. 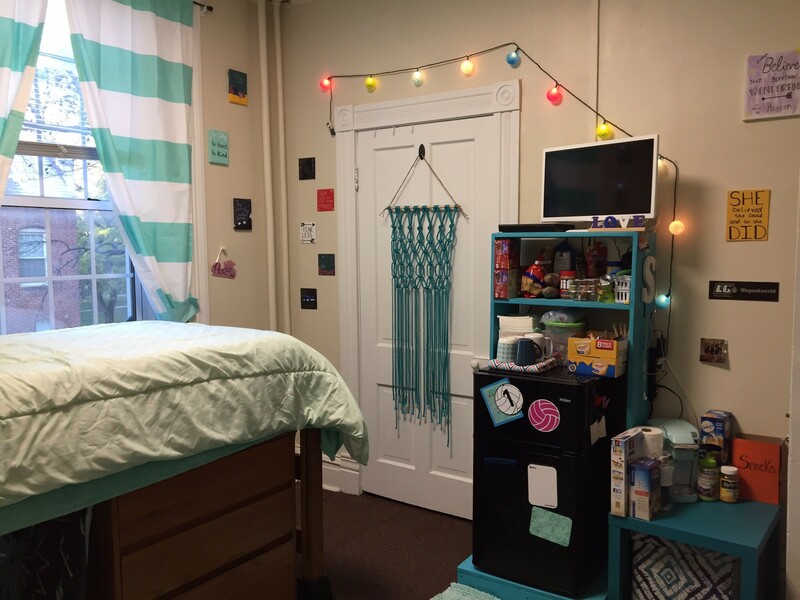 Any additional furniture a resident wishes to bring into their room that compromises the shared space between roommates must be approved by the Area Coordinator of Sibley Hall. In addition to the lounge, there is also a laundry facility and vending machine on the basement floor for residents to use. Sibley is complete with all the modern amenities such as air conditioning, new Wi-Fi and cable television. Sibley is conveniently located near Spellmann Campus Center, Harmon Hall, Young Hall, Butler Hall and Roemer Hall. We hope this kind of environment sounds exciting to you and we look forward to having you as part of our community soon! If you have any questions or concerns, please contact the live-in area coordinator for Sibley hall. Lindenwood University is your new home, and we want to provide assistance whenever it is needed. If you have a maintenance issue, we will help get it resolved. All requests will be routed through maintenance personnel in the Campus Facilities Office. You can reach maintenance in the Campus Facilities Office from 8:00 a.m. until 5:00 p.m., Monday through Friday, at (636) 949-4922. Any issues after regular office hours or on weekends should be directed to Lindenwood Office of Public Safety and Security at (636) 949-4911. They will contact the on-call maintenance person, who will evaluate your problem. The Office of Residential Life will also be notified, so we can track your problem and make sure it's resolved. 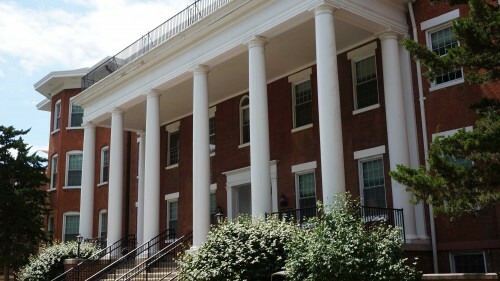 The oldest and most celebrated building on campus, Sibley Hall was named in honor of Mary Easton Sibley and Major George C. Sibley, who founded Lindenwood in 1827.